Robust urban styling defines the Mesa Collection. With bold form and well placed transitions, Mesa affords exceptional comfort and distinctive style. Versatility is an intended benefit, from individual groupings to sectional transitions. 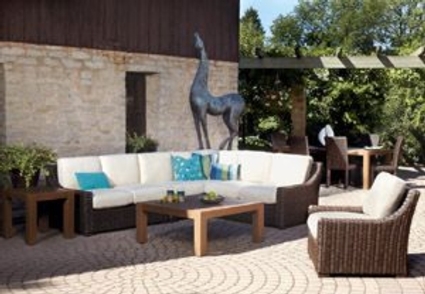 Mesa is the perfect compliment to any outdoor space.